Additional Info: Visit our website ..... www.ButlinsBreak.co.uk ...For Video Pics Prices & availability for our Beautiful Holiday Home situated within the famous Butlins Skegness In a quiet location. 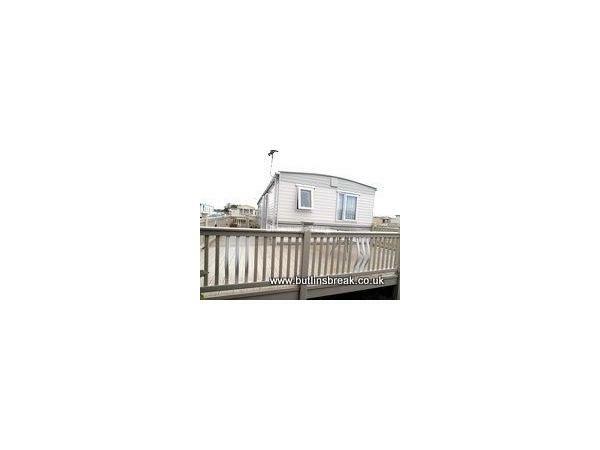 This fully gas central heated caravan which has a washing machine, full height 50/50 fridge freezer, corner bath, and en-suite to the master bedroom . the living area has free standing corner sofa and two large patio doors. outside there is a massive secure balcony that wraps round the back of the caravan with views of the fields to the rear. 50 Secures your Butlins Holiday the remainder of the balance can be paid in instalments. Four free passes with every holiday Additional Passes £40 each. 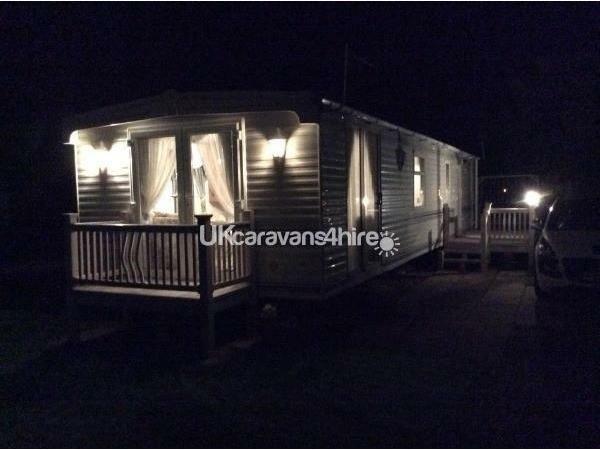 Beautiful 6 Birth Caravan situated within the Butlins Skegness Resort a cottage style accommodation. 4 Free Butlins passes included in the Price. Fully fitted kitchen with microwave.